England’s Under 15 and Under 13s successfully defended their Five Nations crowns yesterday after overpowering Scotland, Wales, Ireland and France in Dublin. 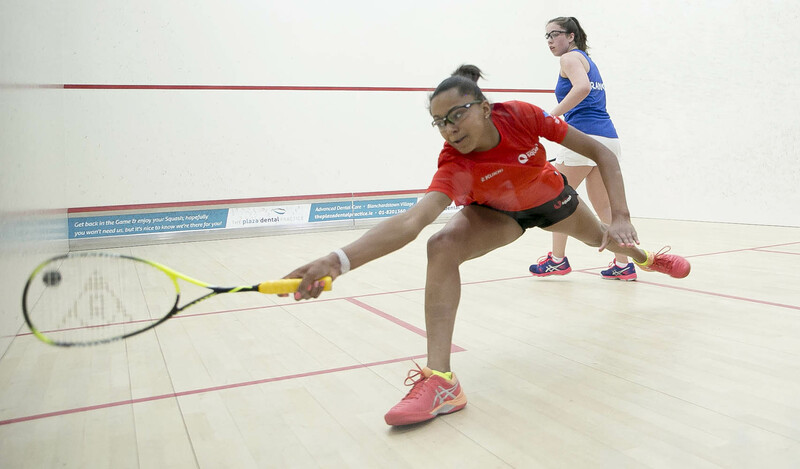 England’s Under 15s which featured British Junior Open champions Jonah Bryant and Abd-Allah Eissa put in a clinical performance against Wales, Ireland, France and Scotland winning all but one of their 20 matches in the round robin event to claim the Under 15 title once again. 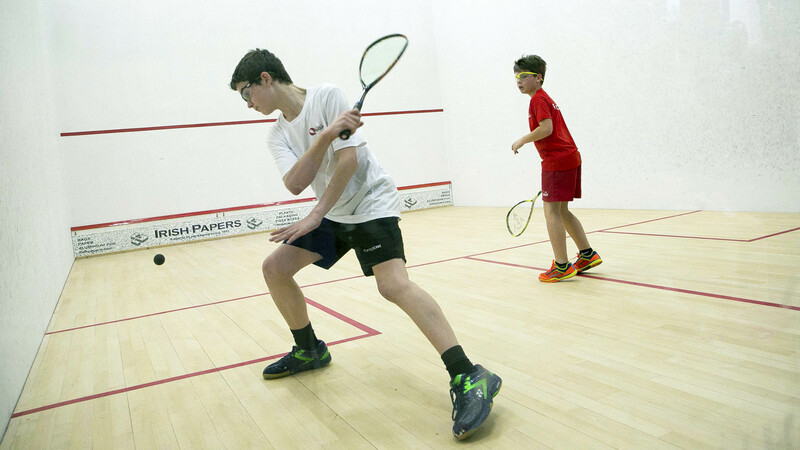 At 2-1 down to France, Alexander Broadbridge the current English Junior champion, took to the court and produced a remarkable comeback, coming from 6-1 down in the second to turn the match on its head and force a decider between England and France, winning 5-11, 12-10, 12-10, 12-10. England's fate lay in Harry Bloomfield's hands in a topsy turvy match that went the full distance, before Bloomfield emerged triumphant winning 3-11, 11-9, 12-10, 9-11, 11-6, keeping the trophy firmly in English hands. "The Five nations event was fantastic and one of the best ones I've attended. The players bonded so well as a team and supported each other throughout the weekend. "In the Under 13s, it was the closest final we have ever encountered. The players gave it their all, and at 2-1 down in ties and 1-0 down at the first string, it was looking very ominous. "We did it. Five Nations champions! So proud to have done it with theses guys with the amazing Under 15s cheering us all the way. Special thank you to Tania Bailey and Adam Fuller for all your support this weekend and for looking after us. Had the best time, memories that will last forever."